DUI is one of the most common criminal offenses in Northeast Los Angeles, and Pasadena police and prosecutors pursue DUI charges aggressively. DUI penalties can potentially result in jail time, fines, DUI education classes, probation, ignition interlock device (IID), and driver’s license suspension. 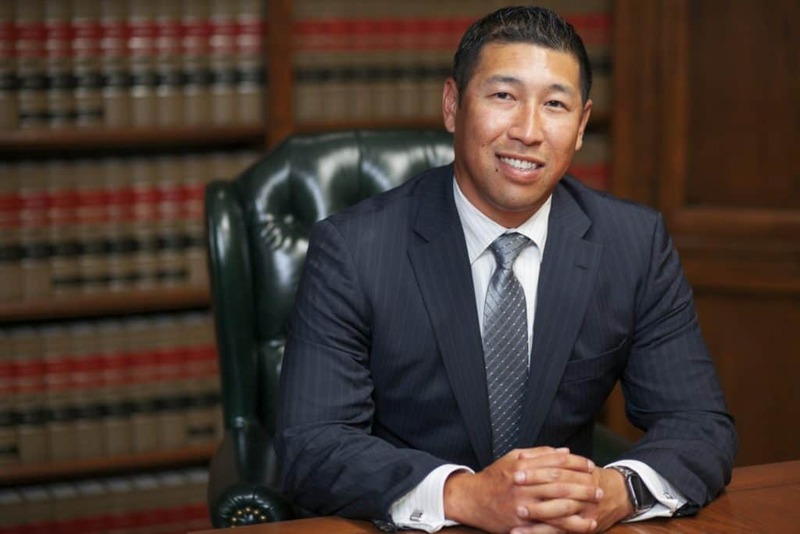 Although the punishment for drunk driving in Pasadena can be harsh, the consequences can be mitigated by a skilled DUI lawyer with experience successfully defending drunk driving charges in Pasadena Court. 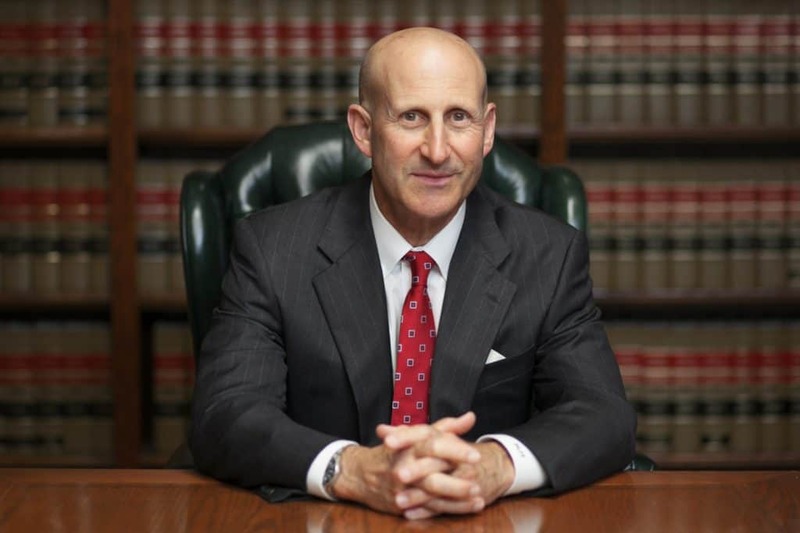 For 3 decades, Pasadena DUI defense attorneys, Paul Takakjian and Stephen Sitkoff, have specialized in defending drunk driving cases both in criminal court and the DMV Driver Safety Office. If you are seeking the best possible outcome to your DUI case, contact our Pasadena office now at (626) 628-9185 for a free consultation to learn what your defense options are and how we can help you. The punishment for drunk driving in California has become more punitive over the years with the trend of increasingly harsher penalties expected to continue. Although a first offense VC 23152 DUI punishment out of Pasadena Court will not typically involve jail time, you could face enhanced sentencing which could result in mandatory jail time if you are a multi-offender with prior drunk driving or Wet Reckless convictions within the last 10 years. Your punishment would be further enhanced to include incarceration in state prison if you are charged with a felony DUI with injury under VC 23153. In every drunk driving arrest where the arresting officer suspects you of driving under the influence with a blood alcohol content (BAC) above 0.08%, he or she is required to seize your driver’s license and issue you a 30 day temporary license. Often referred to as the “pink paper,” but officially known as the DS 367 form, the temporary license serves as your license for the next 30 days. In addition, it also gives you notice of your responsibility to notify the DMV within 10 CALENDAR DAYS from your arrest date to request an APS license suspension hearing. DMV APS suspension action occurs separately from the Pasadena Court action. Therefore, even if you avoid a drunk driving conviction through dismissal or plea bargain to a lesser offense such as Wet Reckless, Dry Reckless, or Exhibition of Speed, your driver’s license can still be suspended if you lose your DMV hearing.